Day by day different technological advancement roll in. Much of it has been to better the lives of people using tech products. The newly unveiled SatTube is an example of such advancement. SatTubeTV is an innovative multimedia platform developed by FG-Digital. The platform allows users to broadcast their content on both Internet and Satellite TV simultaneously. This means just that one can as well as view broadcast as IPTV can also air it as Satellite TV under the same software. This new innovation is the midpoint between traditional broadcast services and IP based Internet video thereby fostering wider audience reach through high feature and performance. SattubeTV combines IP based web video solutions with traditional broadcast technologies. This way, your content will always have a high impact on a wider audience. When a user uploads a video to SattubeTV server, the content is processed for two different platforms: While the web content is categorized according to video tags and description, the satellite content is pushed to the Genie Engine for review and it will be scheduled for satellite broadcast. This technological upgrade comes features exclusive to it alone. If compared to IPTV it has an edge over it but some SatTube TV broadcast has its bitter side. IPTV's quality depends on users internet connectivity and some locations are usually blacklisted. IPTV also lead to high data usage and are most times prone to attack. » SocialTV and Dynamic Channels support. » Automatic firmware upgrades; both online and offline. » Open to new broadcasting technologies. » Payment support through prepaid cards. 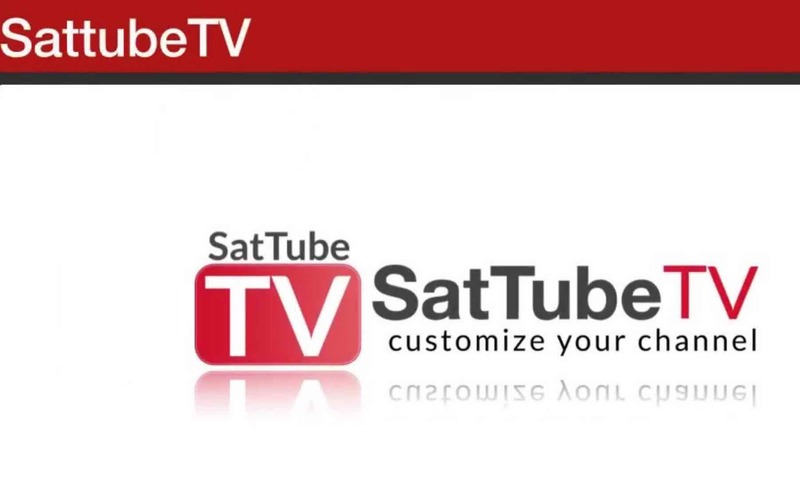 SatTube TV offers viewing of channels via its own Sattube TV app. If you are uncertain to know the processor chip your decoder has, know you can conveniently view the specifications of your decoder on alibaba or the manufacturer’s website. • Starsat 90000HD Extreme with the latest software. If you don’t know where to get the official SattubeTV decoder, you contact them via their website. The first step to this is to own a decoder that can install the SatTube APP software. 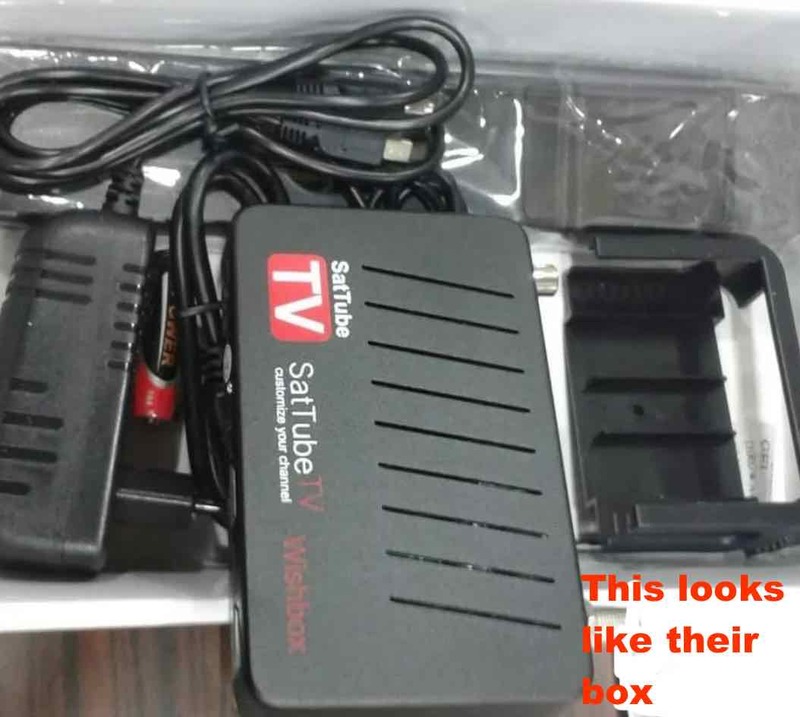 Many STB companies have upgraded their decoders to support the new SatTube tv by releasing a new software. The next best step to take is then to upgrade the STB with the latest SW update. You can then easily download the Sattube TV software from Mediafire.You also need a Dish that is big enough to receive channels on Hotbird. Point your dish to Hotbird 13E using 10930 H 30000 frequency. Next, connect your receiver with the internet . (you don’t have to connect the internet server IKS or Satellite SDS server). If you own a decoder that comes with an IKS account(such as g-share, forever, funcam and so on), you would need to reconnect it to get those encrypted channels back. Once the receiver is connected to the internet, all the four sports channels and other SatTube channels will pop-up and be stored on your decoder automatically by themselves without scanning. Lastly, then you can disconnect the internet and watch them as they are FTA. » If you disconnect the power from the STB(decoder) and power it on again the channels won't appear as is usual to TV services. This means you have to repeat the steps by connecting the internet to your STB to get them back again. » Once the channels pops-up and you can watch them without an internet connection. » The channels will automatically be stored by themselves without scanning but they need a supported firmware and internet. » Once you point your dish to Hotbird and it stays on Hotbird 13E, the channels will appear.